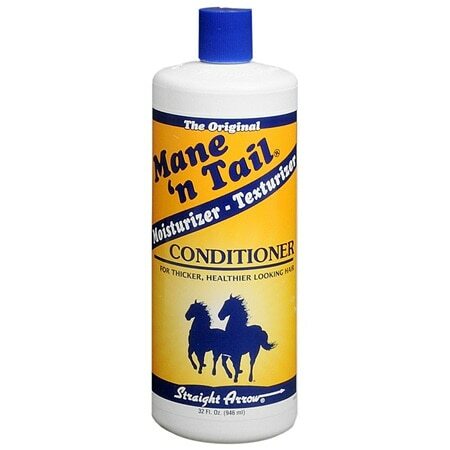 – An Exclusive Original, Highly Concentrated Formula With A Unique Action That Helps To Maintain And Achieve A Longer, Healthier-Looking Mane And Tail. – Results Can Be Seen After One Application. – This Conditioner Can Be Used As A Leave-In Or Rinse Out Based On Hair Type And Desired Look. – For Thicker, Healthier Looking Hair. – Works In 5 Ways: Conditions And Fortifies Hair And Skin For A Renewed, Lustrous, Healthy Look Helps Prevent Hair Breakage And Split Ends Neutral Oils Nourish And Condition Scalp To Protect Against Unsightly Flaking And Scaling Essential Moisturizing Corrects The Drying Effect Caused By Sun, Wind And Use Of Bleach And Peroxide Lighteners Keeps Hair Tangle Free, Soft And Manageable For Grooming And Braiding Made In UsaSatisfactory Performance Guaranteed. Beauty: Comfort Hair Rollers by Wrap Snap & Go!